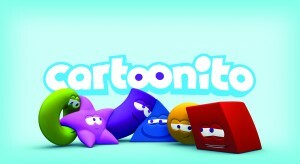 Italian free-to-view satellite platform TivùSat has added Turner Broadcasting’s Cartoonito to its programming line-up. The addition of the channel, which is aimed at pre-school children, takes the total number of channels on the platform to 65. TivùSat is available to Italian viewers from the Eutelsat platform at 13° East.